For over 40 years, LaBosco Jewelry Castle has been your neighborhood, family-owned and operated pawn shop and jewelry retail store. Year after year we are voted “Best Around”. 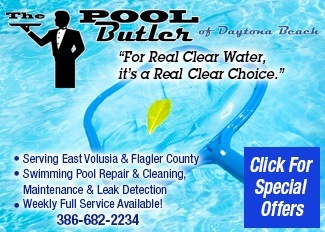 This type of commitment to our customers and their full satisfaction has made us the front runner in Volusia County. Though we are landmark in Port Orange, we are not a corporate pawn shop…we are family-owned and operated and we treat our customers like family. In addition to a gorgeous showroom, you’ll experience an individualized, friendly service unrivaled by the rest. We are the reason you will never step foot in another hole-in-the-wall pawn shop again. 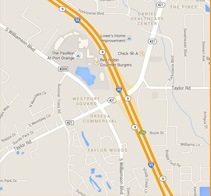 We are still conveniently located 1/3 mile south of the Dunlawton/US1 intersection on Ridgewood Avenue (4360 So. Ridgewood Avenue, Port Orange).